From fashion to sumptuous food, "Mall of Lahore" at Park Lane Tower promises a great shopping experience for the whole family. With international brands and local high-end fashion, the world of retail gets closer to your finger tips. 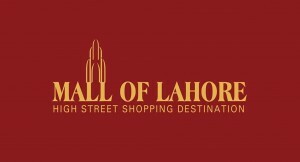 Featuring quality stores Mall of Lahore offers an array of shopping options for men, women & children. 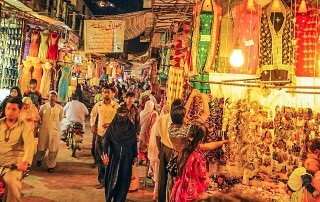 Whether you are looking for stylish fashionable new attire or a simple unique accessory... you will get it all at Mall of Lahore! Information service counters are located on the ground floor. From store information, transportation lost & found articles, to helping you find that special gift and updating you on events in town, our customer service representatives will do their utmost to solve your queries. All you have to do is to ask. 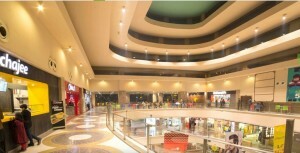 Mall of Lahore is ideally located in the heart of Lahore at the Park Lane Tower which is a distinctive landmark which comprises of more than 650,000 square feet of retail, corporate offices and serviced residential space. The building stands tall with its 13 floors rising an imposing 130 feet, located on the intersection of Aziz Bhatti and Tufail Road. PLT is the first smart building in Pakistan. This building is fitted with state of the art automated features. This is the only full scale commercial complex in the cantonment area and the first shopping complex after the AIlama Iqbal International Airport.